The Festival City Symphony audition committee listens to sub list applicants unscreened. Interested musicians may contact us at any time. The next sub list audition is Tuesday, September 4, 2018, from 6:30–8:00 pm, by appointment only, at Milwaukee Youth Arts Center (MYAC). Contact us in August for an appointment. The deadline for contacting FCS for an audition is Monday, August 27, 2018. Applications to audition after this date will not be accepted. 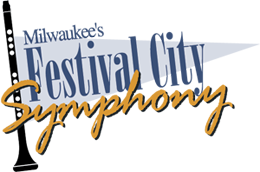 If you are interested in auditioning, please email a ONE-PAGE RESUME to Festival City Symphony at fcspersonnelmgr@gmail.com. Prepare 10 minutes worth of SOLO MATERIAL preferably showing contrasting styles and/or tempi. This material can be drawn from concerti, sonatas, orchestral excerpts, etc. 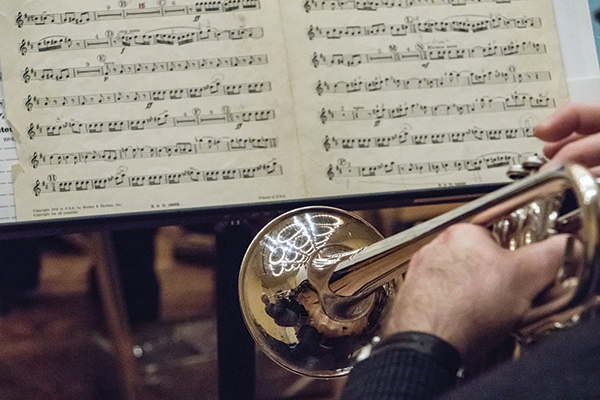 Be prepared for SIGHT READING, which is usually, but not always, drawn from the literature we are performing in the season for which you are auditioning. Have questions or need more information? Contact us at fcspersonnelmgr@gmail.com.